Donations to MedicAlert® provide memberships for those who may not be able to afford the necessary fee. By donating to MedicAlert®, you could help us protect and save someone’s life. MedicAlert® Foundation of Southern Africa is a non-profit, member-based charitable organisation that relies solely on donations and service and product fees to provide a service to its members. MedicAlert receives no government funding. Donations allow us to keep the cost of the service to a minimum for all members. Special donations can be made to the Uncedo project, which is a fund set up to provide emblems for those who cannot afford to purchase them. 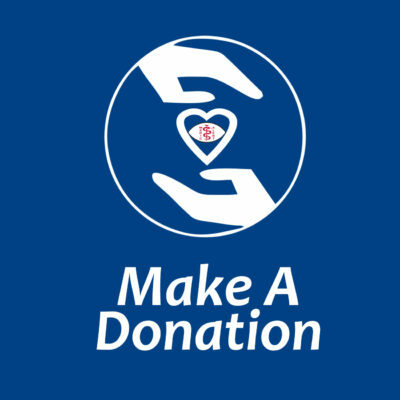 We can provide Section 18(A) certificates for your donation to submit with your tax return. Please select one of the following payment options to make your donation. Thank you for donating. We appreciate your support! We are thankful for ER’s contribution to our organisation.